June may have just started, but Father's Day will be here before you know it. 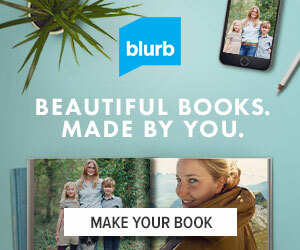 What better way to celebrate Dad than with a customized photo book from Blurb?! Blurb is even taking 25% off their photo books with code SUPERDADS25 now through June 12th. 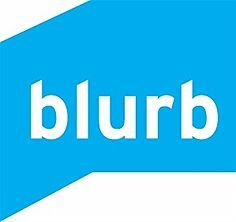 Blurb's free book-making tools make it so easy for you to create a beautiful, thoughtful and memorable print or digital book for the superdad in your life. And once you've created your photo book, you can choose from multiple book sizes and paper options and even print more than one copy. To help ensure that your book arrives in time for Father's Day, be sure to place your order by June 11th.